Artificial memorial flowers for graves – well from pine wreaths to vases of Poinsettias, to a vase of mums, or a birch cross – Silkyflowerstore has silk flowers to put on a grave that helps give the mourning relatives comfort. All of our silk memorial flowers provide a simple plus loving sign of ones remembrance with the departed. 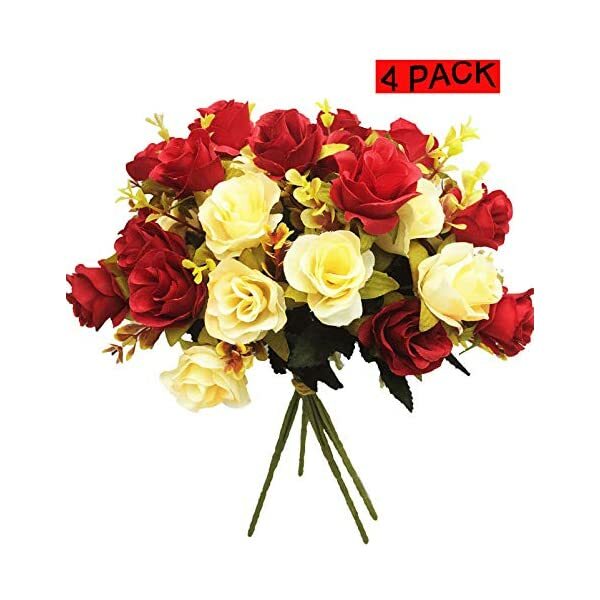 You can give ones condolences thru our cemetery bloom arrangements, bouquets and more. It’s very complicated when you want to express how you feel in funerals isn´t it? For what reason why don’t you accomplish that using by far the most emotive as well as meaningful gift, flowers as a memorial? For you to offer the mourning relatives a little comfort as well as to make sure that the deceased grave looks nice plus perfectly done – we’ve put together a large range of artificial commemorative plus cemetery flowers that will meet all your needs. 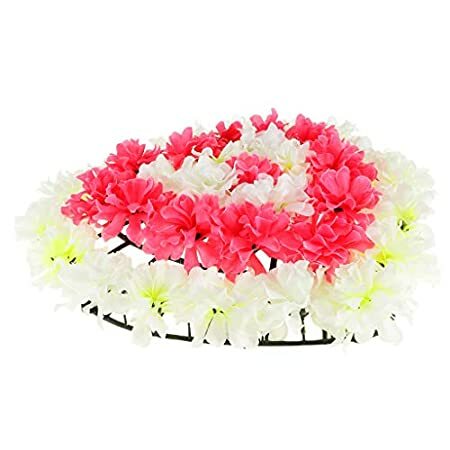 You are bound to find here with Silkyflowerstore artificial memorial flowers for sale some thing that is going to supply a simple plus loving touch – the following grave decorations plus artificial wreaths will be sending ones sympathy as well as bringing a certain tranquility at the grave site. Why use Artificial Memorial Flowers? Note that many (perhaps a majority now) cemeteries no longer allow people to leave live flowers. The theory behind that is that as the flowers wilt and the petals fall off they a) don´t look good on the grave anymore and b) blow all over the cemetery – once again not a good look and requires the people who run to clean up themes. In short these are reasons artificial grave decorations are becoming more and more popular – long lasting, don´t fall apart. Please note our fast deliveries wide range and great pricing. You won´t regret buying from Silkyflowerstore.